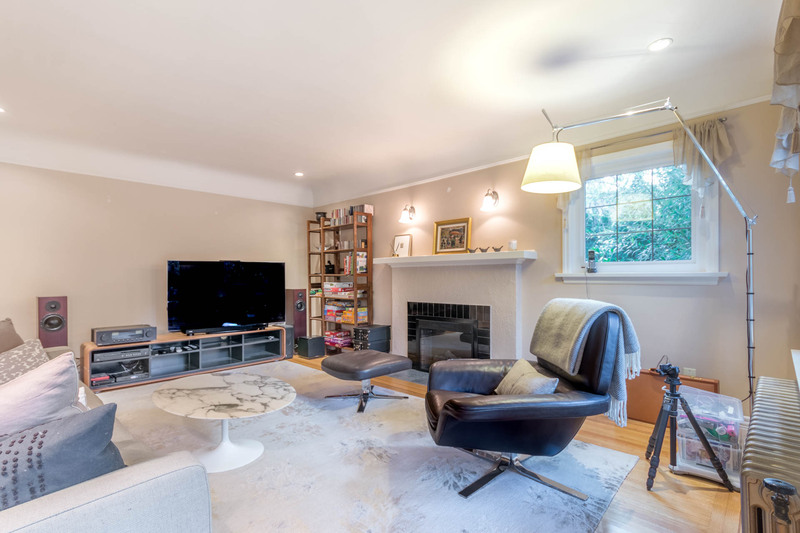 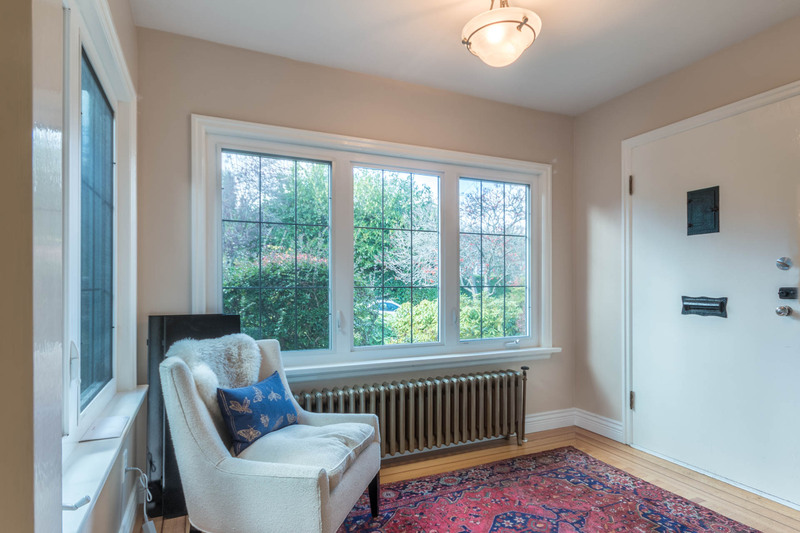 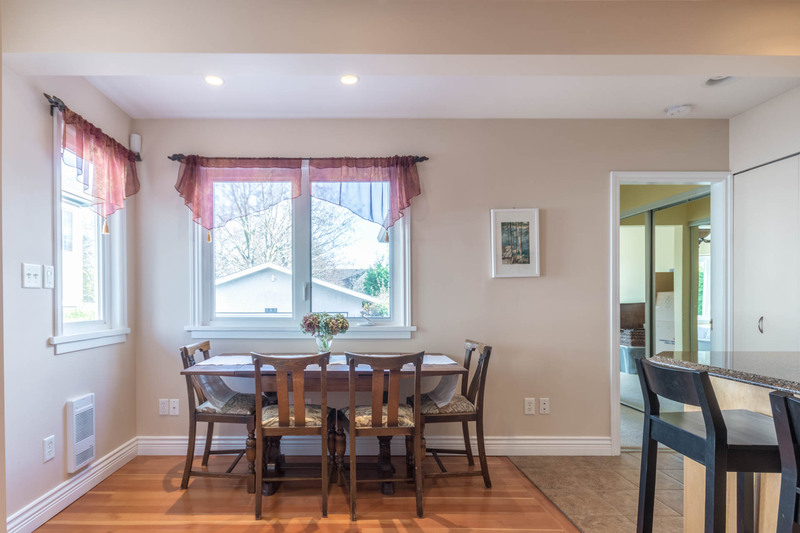 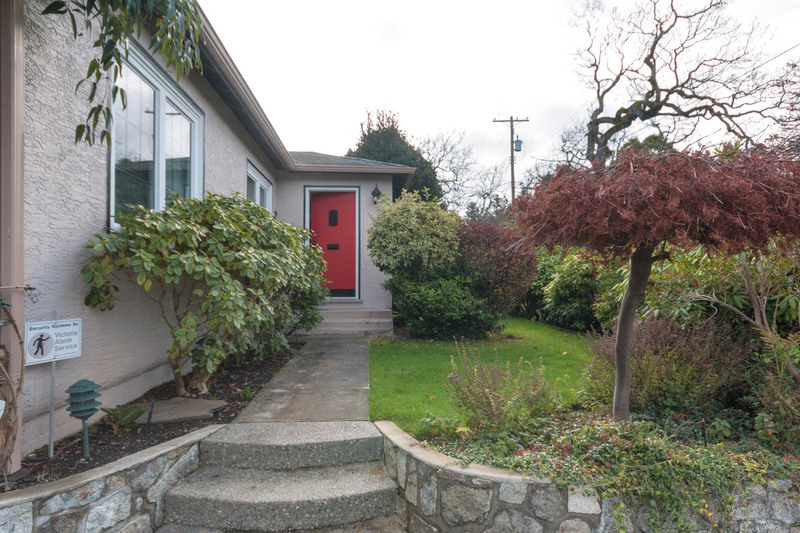 Set on one of South Oak Bay’s prettiest streets, this classic 1941 home is wonderfully updated & ready for low maintenance living. 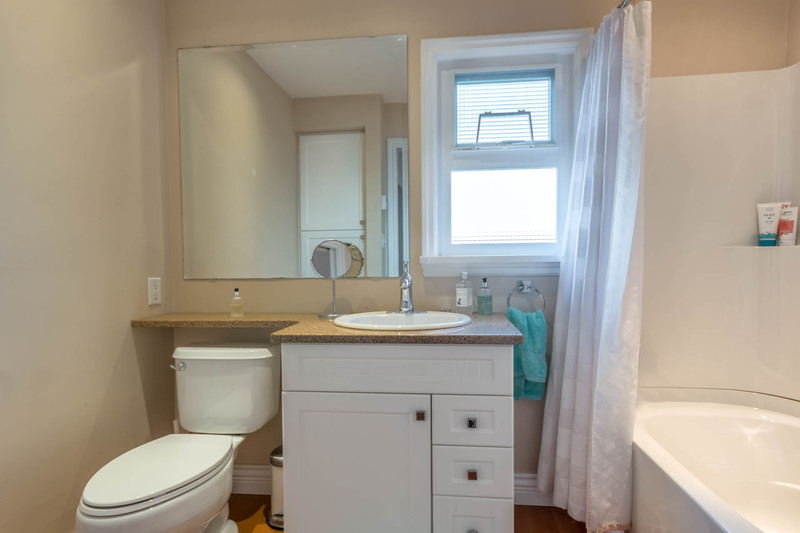 Featuring 2 beds on the main including master with a great ensuite bath, nice kitchen & a lovely living room with oak floors and fireplace. 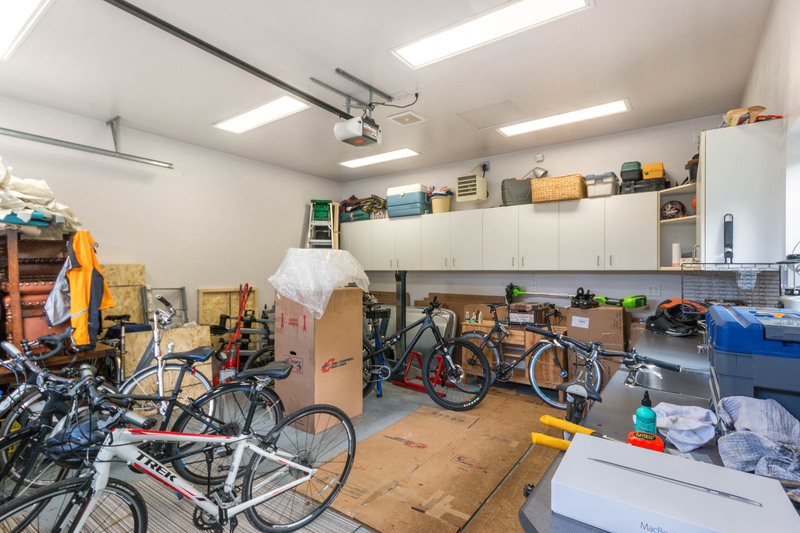 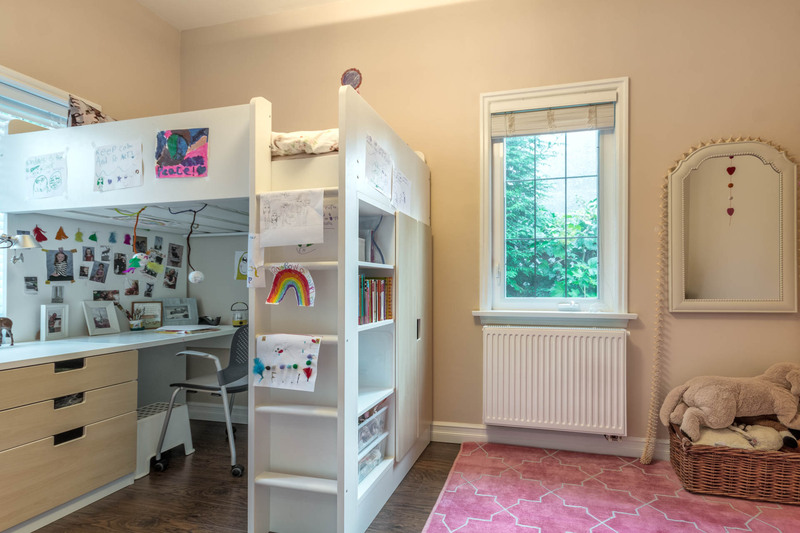 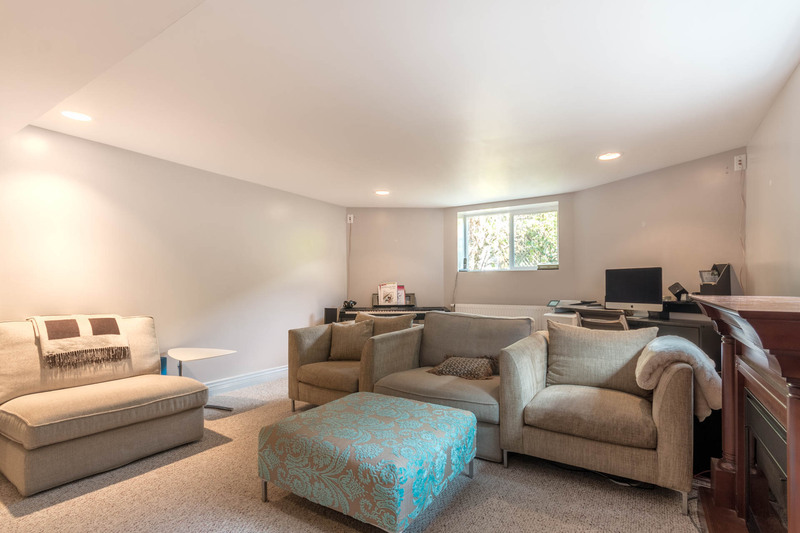 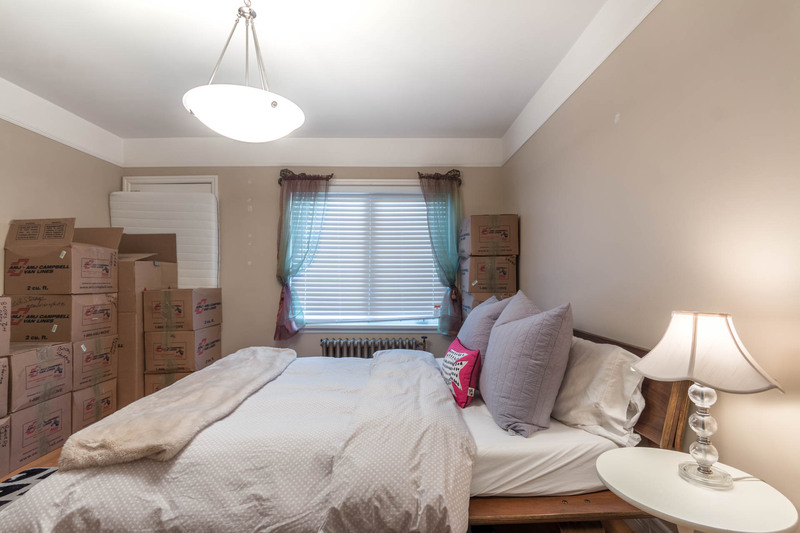 Plenty of storage options plus a 3rd bed or office in the lower level & the rare double garage for all your toys offers something special not seen often in the area. 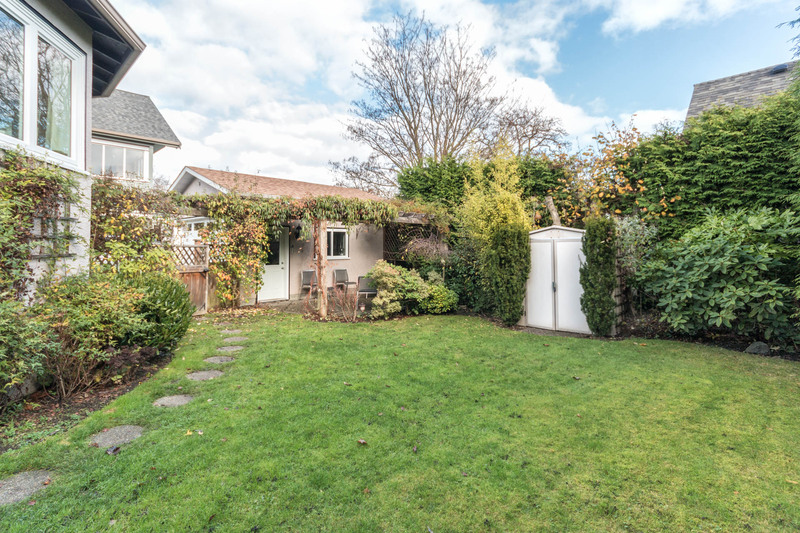 On an approx 59×120 lot of mature easy care garden, with terrific upgrades such as electrical, gas boiler, most windows & much more. 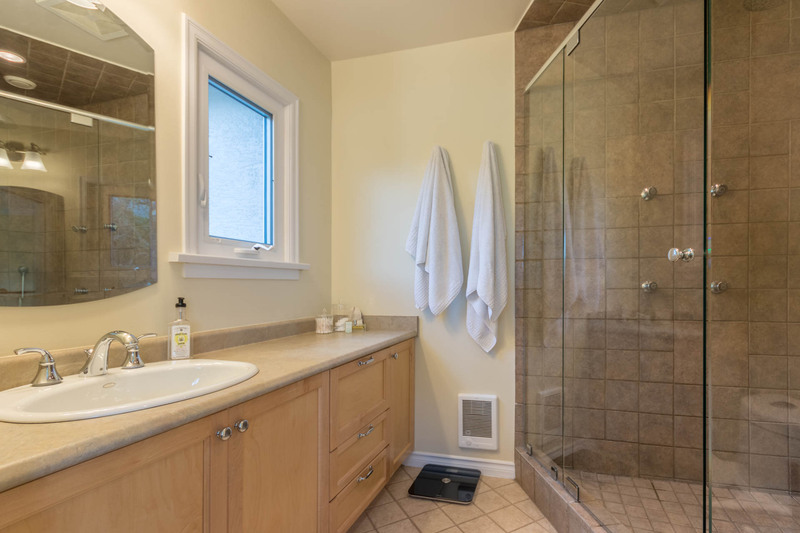 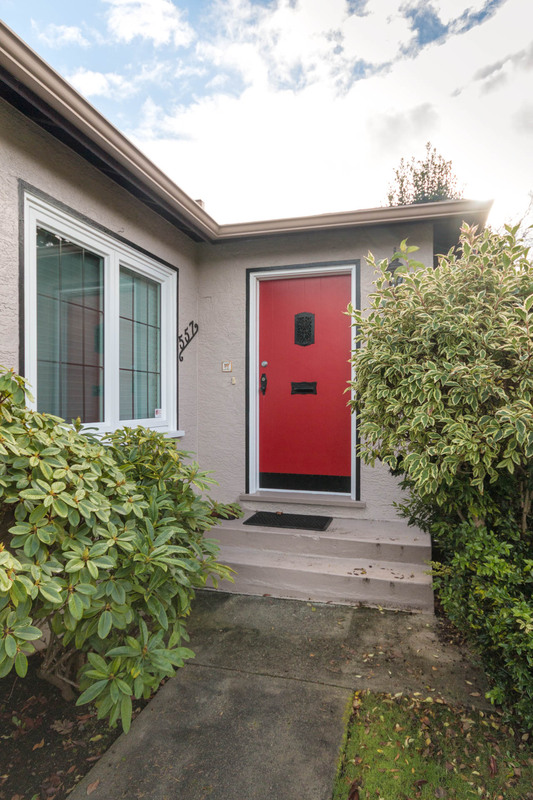 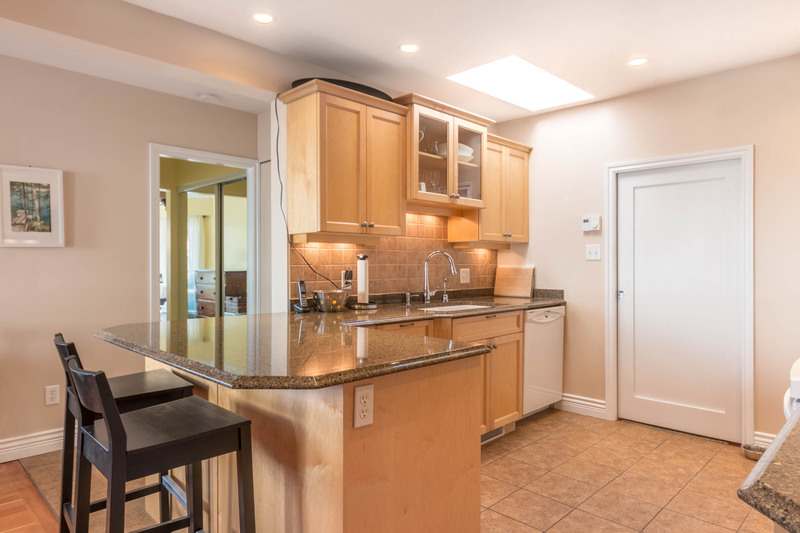 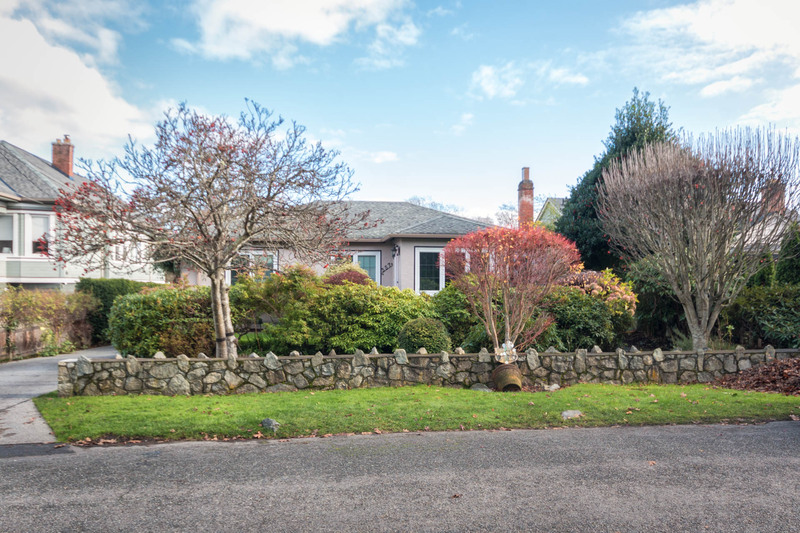 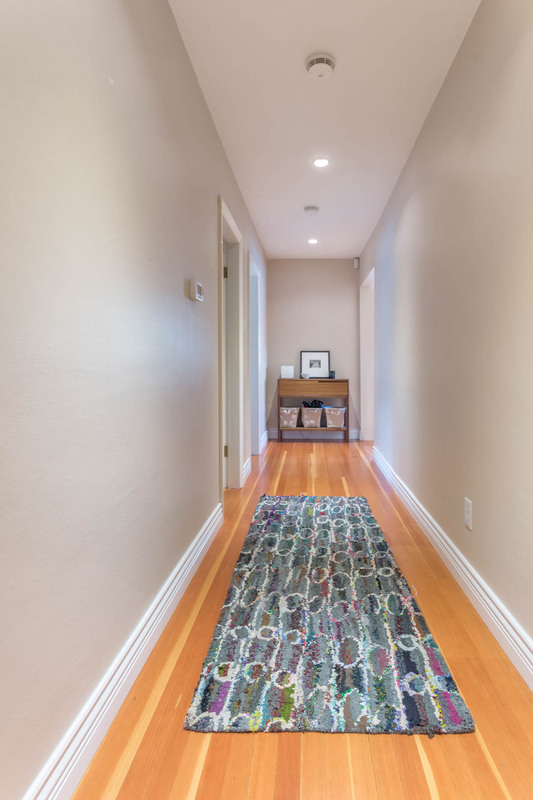 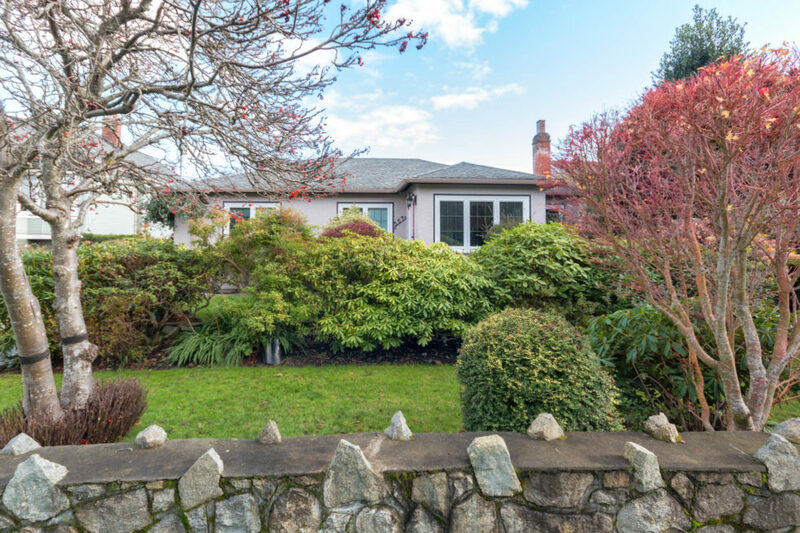 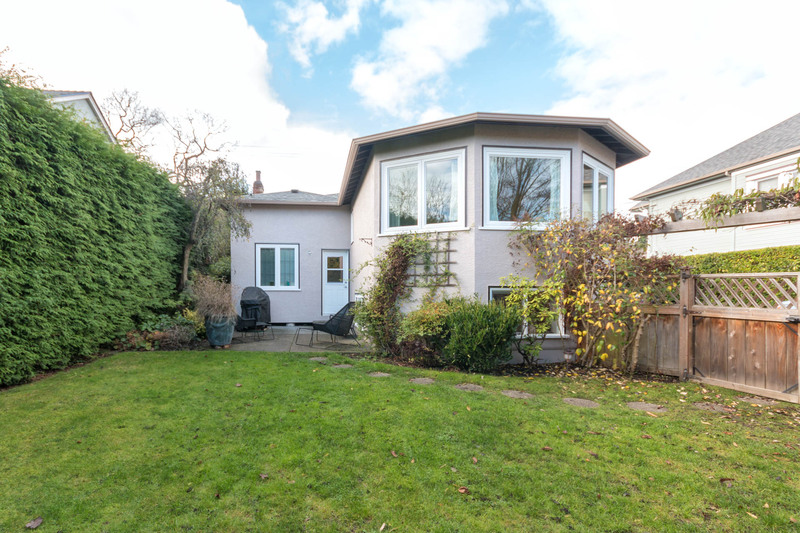 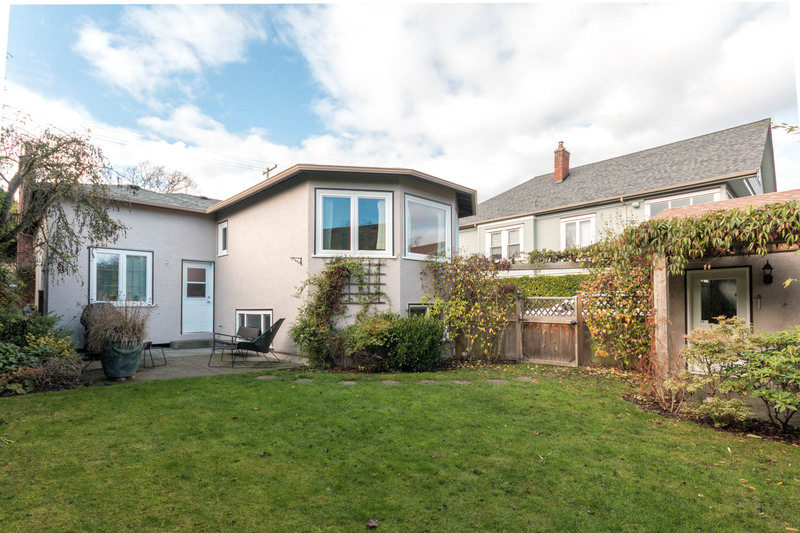 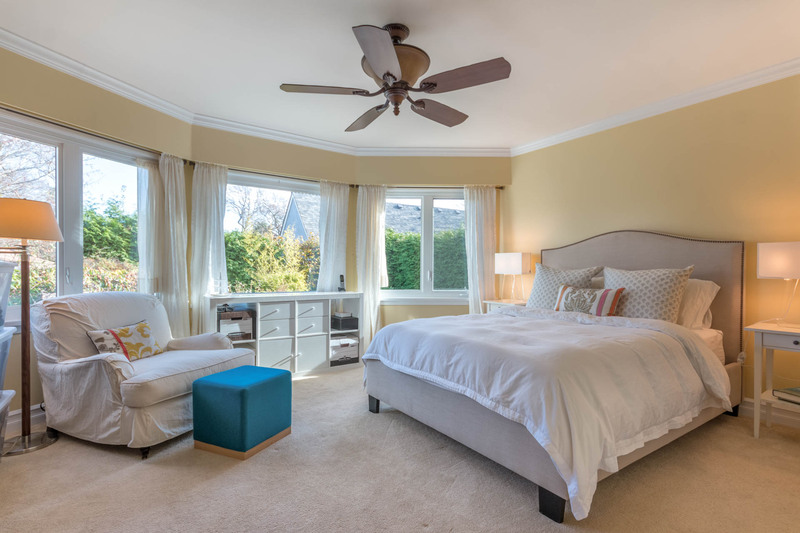 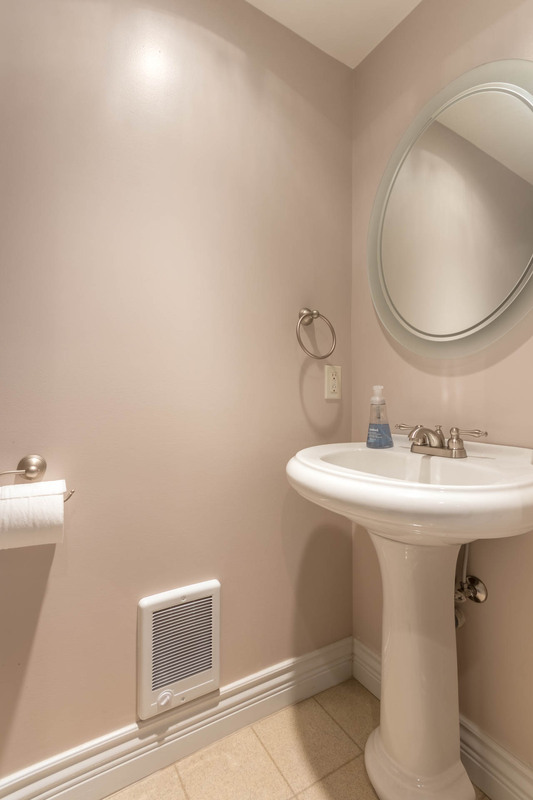 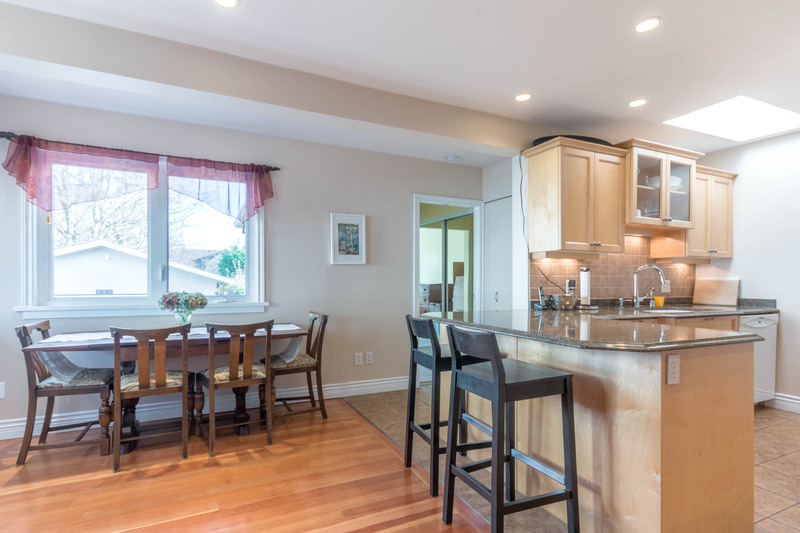 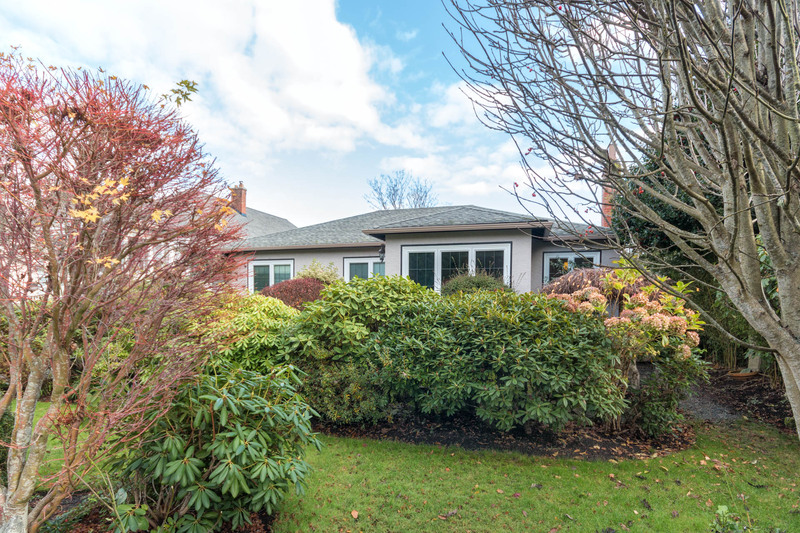 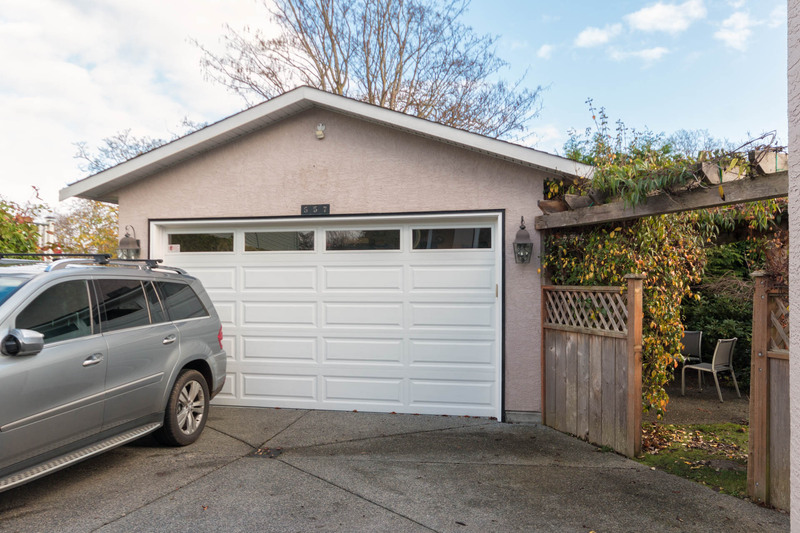 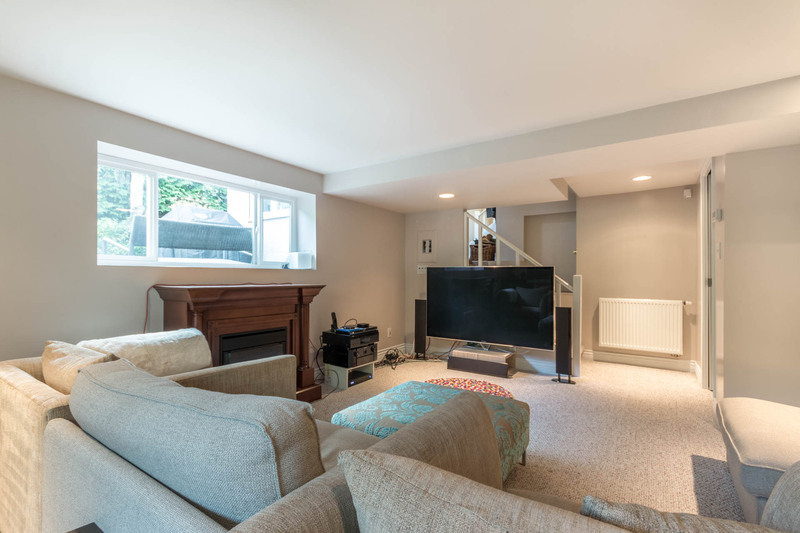 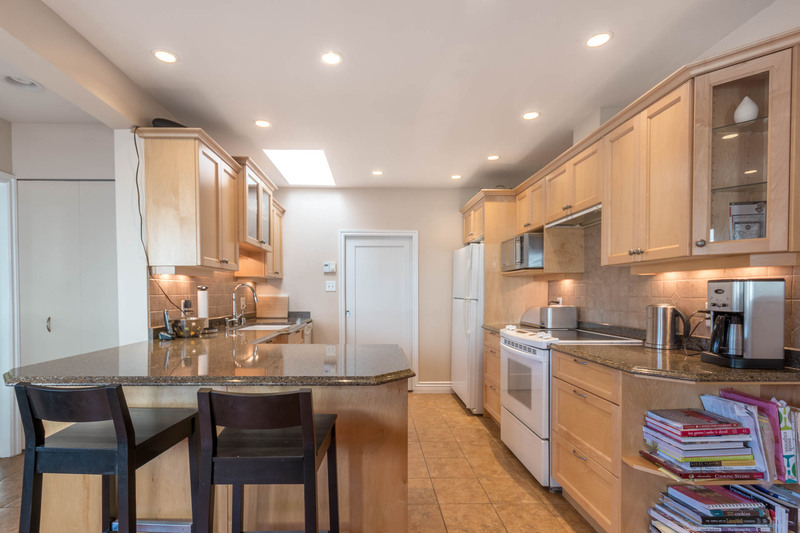 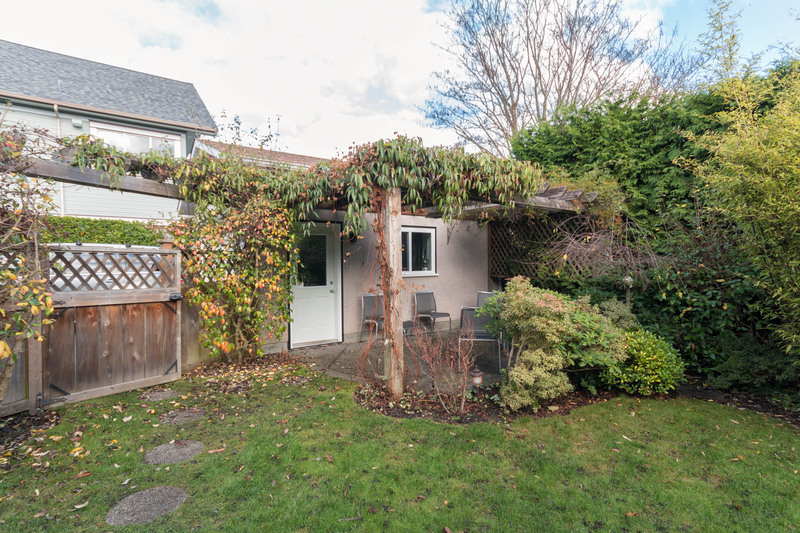 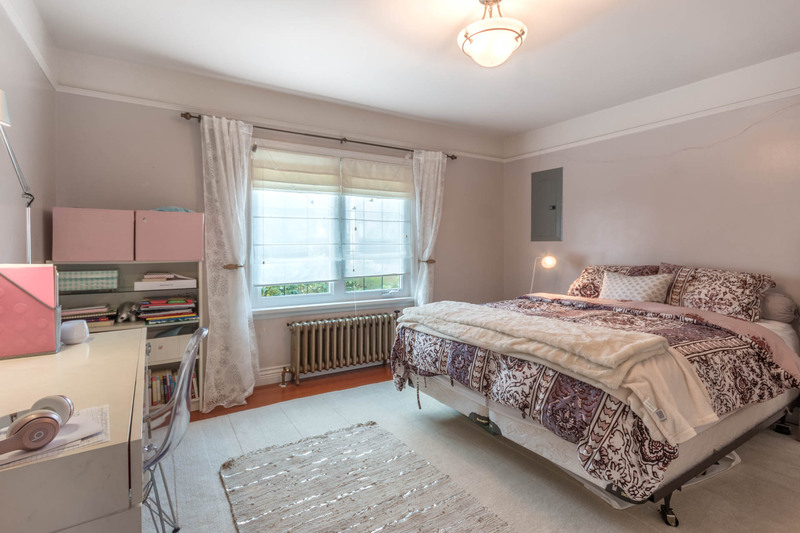 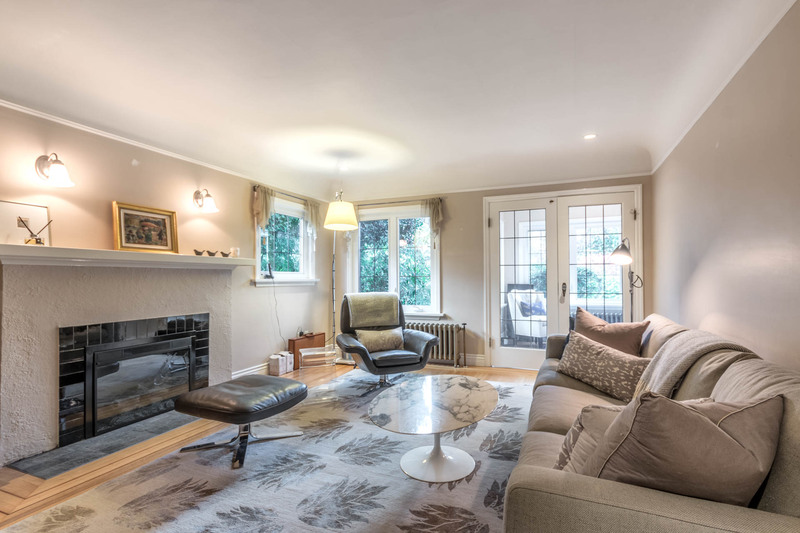 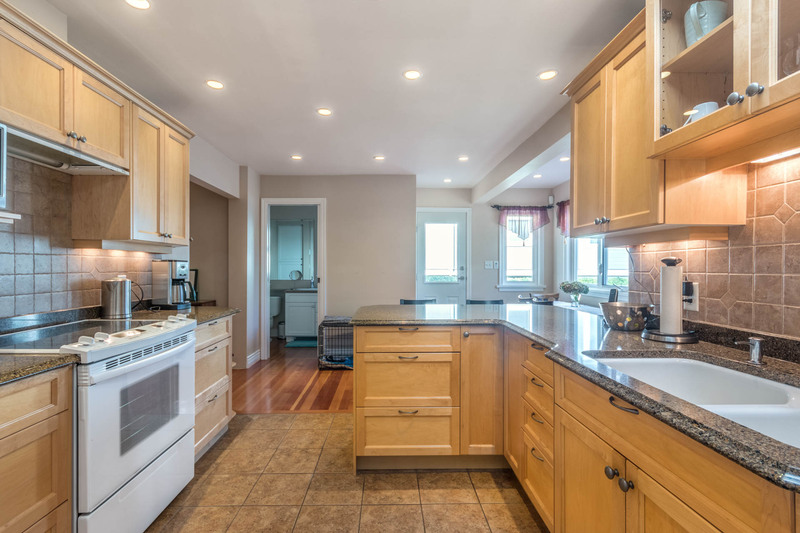 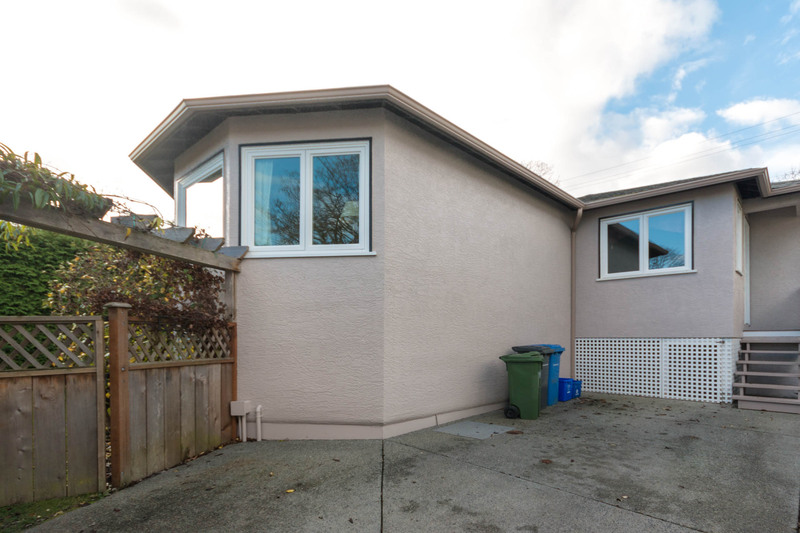 Easy access to the beach, fantastic schools, Oak Bay Avenue, golf & the best of Victoria. 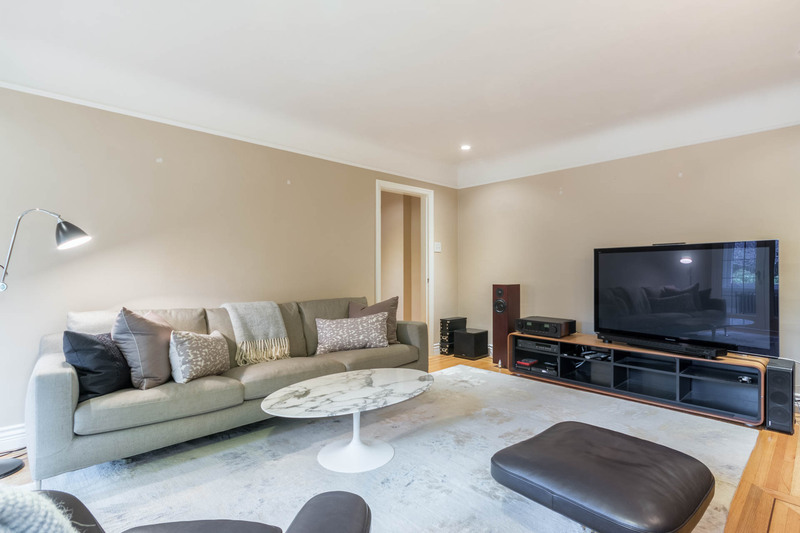 Leased until Aug 31 for $3500 per month, a fantastic short term investment & future home.